Happy December!! ‘Tis the season for decking the halls, singing carols, baking cookies, and watching Christmas movies!!! 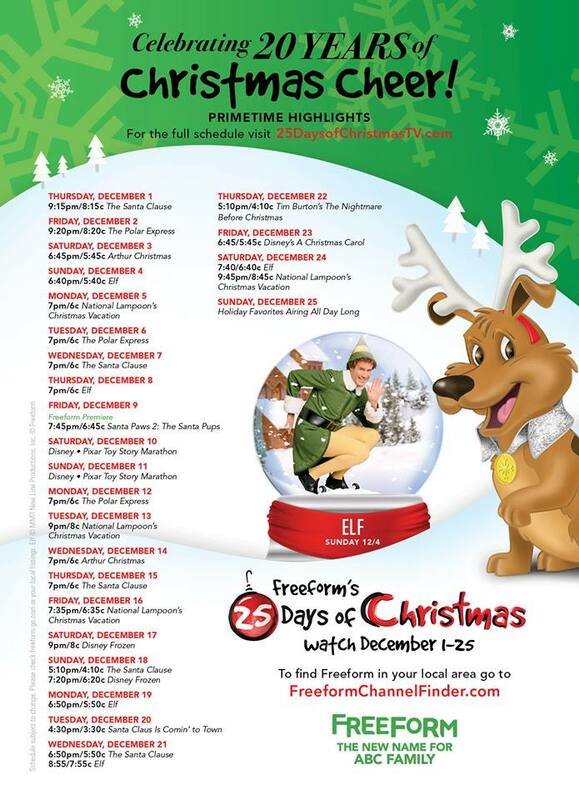 And one of the best thing for Christmas movies this time of year is Freeform’s 25 Days of Christmas!! For the 20th consecutive year, Freeform (formally known as ABC Family) will be hosting cable’s biggest programming event of the year. 25 Days of Christmas will run from December 1st-25th with 25 continuous days of holiday themed entertainment including festive movies and specials, classic holiday movies and returning favorites. Can’t get enough of all of the festivities? Be sure to visit 25DaysofChristmasTV.com for fun new holiday content each day such as polls, shareables, gifs and micro-videos. So, the home of the Christmas fun has a new name, but the network still has all of the same holly jolly movies that Christmas fans love. Some of our favorites are The Santa Clause and The Polar Express. What are YOUR favorite Christmas movies? 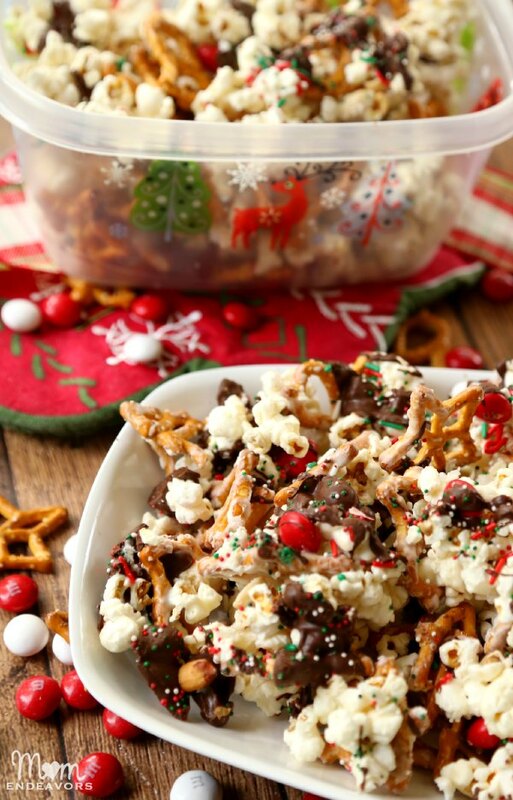 So, be sure to plan a few cozy family movie nights and enjoy your Christmas favorites. 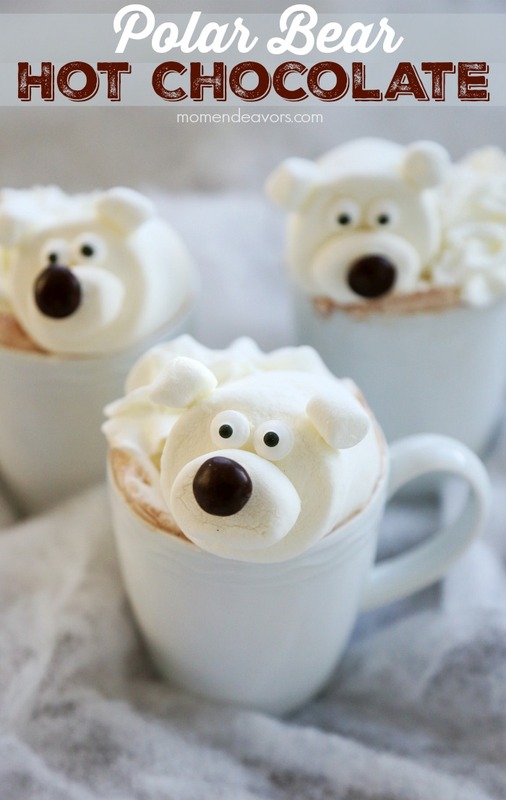 You could make some polar bear hot chocolate for watching the Polar Express: Or, how about whipping up some “Santa’s Snack Mix” while you watch The Santa Clause? 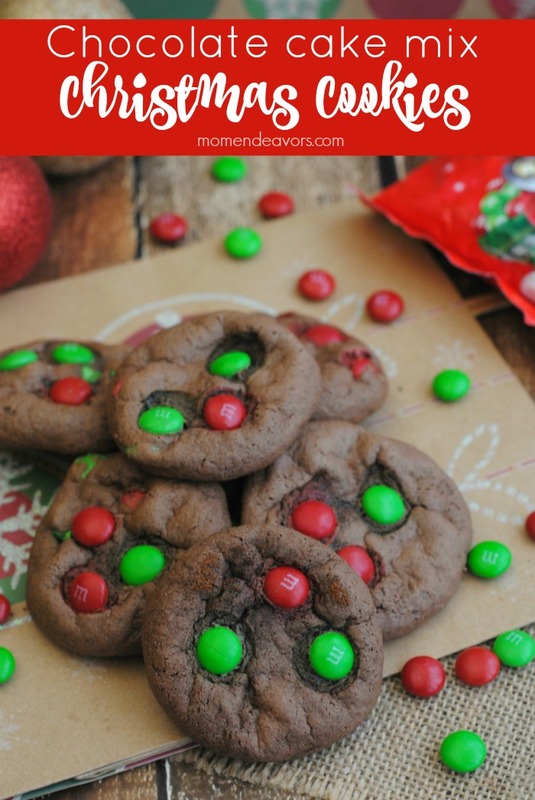 And, I think some fun cake mix Christmas cookies would be perfect to make with the kids before watching Elf!!! 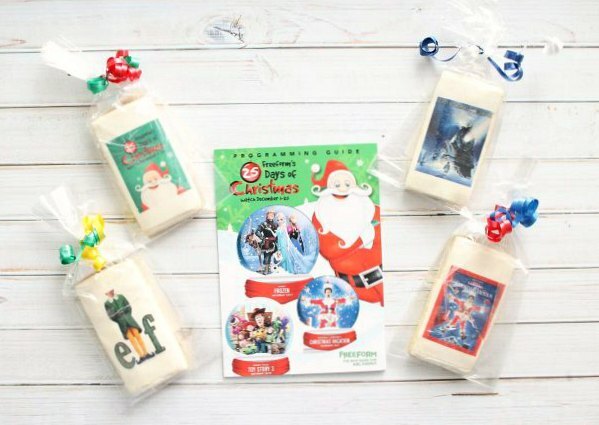 You can’t really go wrong with some fun Christmas treats and a good Christmas movie on TV! So, tune into the 25 Days of Christmas this month and be sure to visit 25DaysofChristmasTV.com for fun daily holiday fun! You can also download the Freeform app so you can watch all of your holiday favorites on the go and follow the official 25 days of Christmas Facebook page for updates!